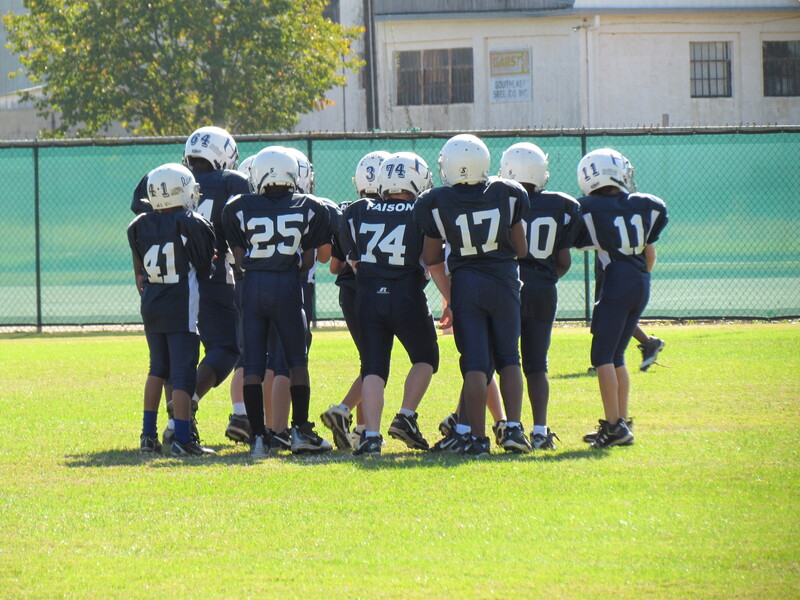 City League Football is a rewarding experience for participants but it takes discipline, physical strength, a commitment to improve, and plenty of hard work. Players will take away from the season not only great memories but an improved work ethic, a since of teamwork, the ability to overcome adversity, and a knowledge of the game as well. For more information, call Tony Thorne (334) 615-4740. How old do boys have to be to play football? How much does it cost to play football?